TORONTO, ON (Sept 7, 2015) – The Vintage Automobile Racing Association of Canada will be competing this coming weekend, Sept 12 and 13, 2015 at Canadian Tire Motorsport Park (Mosport) for the 61st Annual BEMC Indian Summer Trophy Races. Founded in 1928 as a motorcycle racing club, the British Empire Motor Club has organized more motorsports events than any other club in Canada! 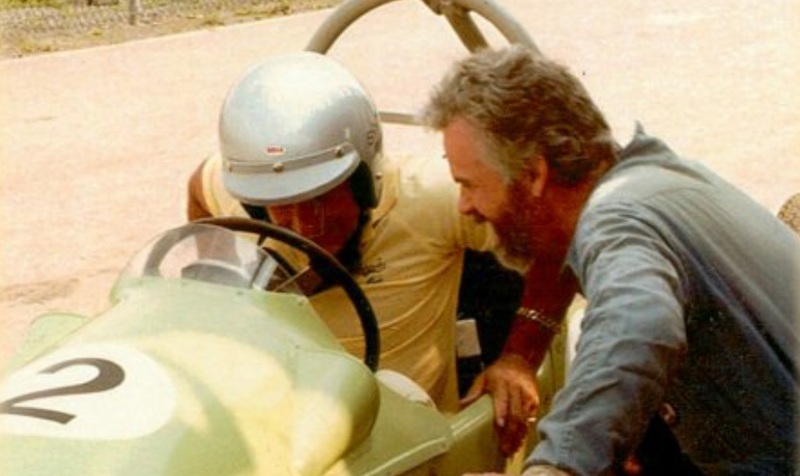 Back in 1958, the members – on a huge gamble – took an option on a piece of property north of Bowmanville and put on the first competitive event, a motorcycle scramble, on May 24, 1959, at what became Mosport Park, more recently CTMP. 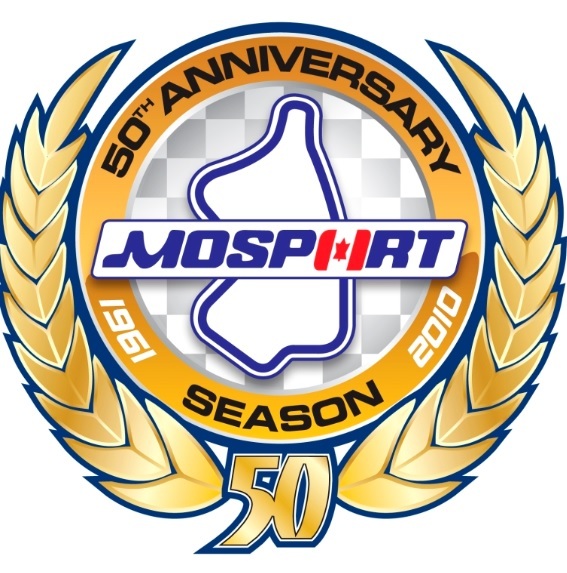 The club, with partners, operated Mosport until 1966 when it was sold to private interests. 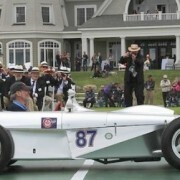 The club celebrates its 87th anniversary this year. The first winner of the famous Indian Summer Trophy was Fred Hayes in a Triumph back in 1955. Other winners include names like Denis Coad, Francis Bradley, Peter Ryan, John Cannon, Peter Lerch, Ludwig Heimrath and Gary Magwood. As the VARAC championship season begins to wind down this will be the second last Ontario race of 2015, with valuable points for Vintage Historic and Classic race cars.